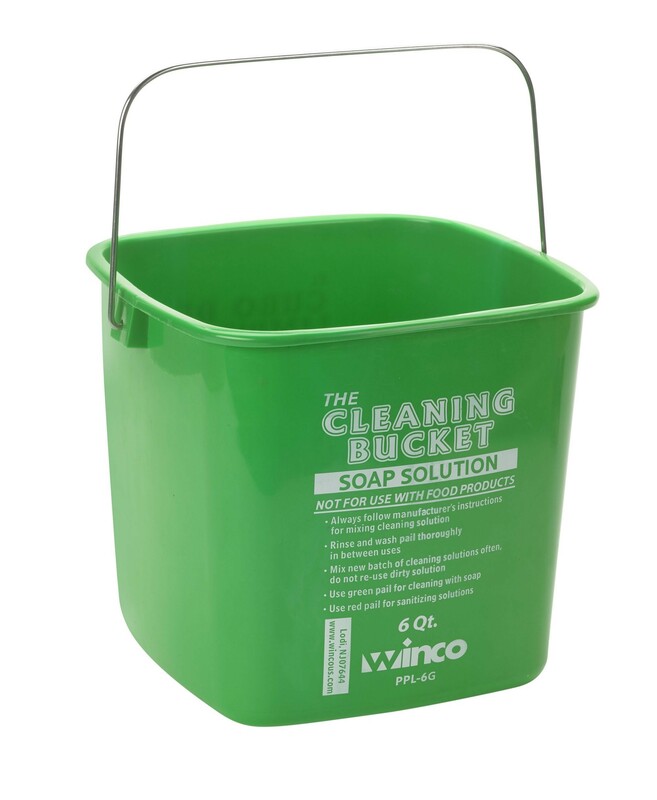 The Winco PPL-6G Cleaning Bucket 6 Qt. 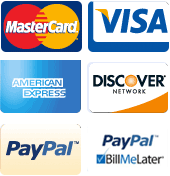 Green Soap Solution is the perfect tool to for adhering to health code standards. Made with a bold green color and clear label, this pail is designed for use with cleaning solutions and cleansers. Manufactured from highly durable plastic, this cleaning bucket can handle heavy use without cracking or bending out of shape. In addition, its metal handle offers a well-balanced grip and makes it easy to lift. Use this pail to clean large banquet halls and dining areas.